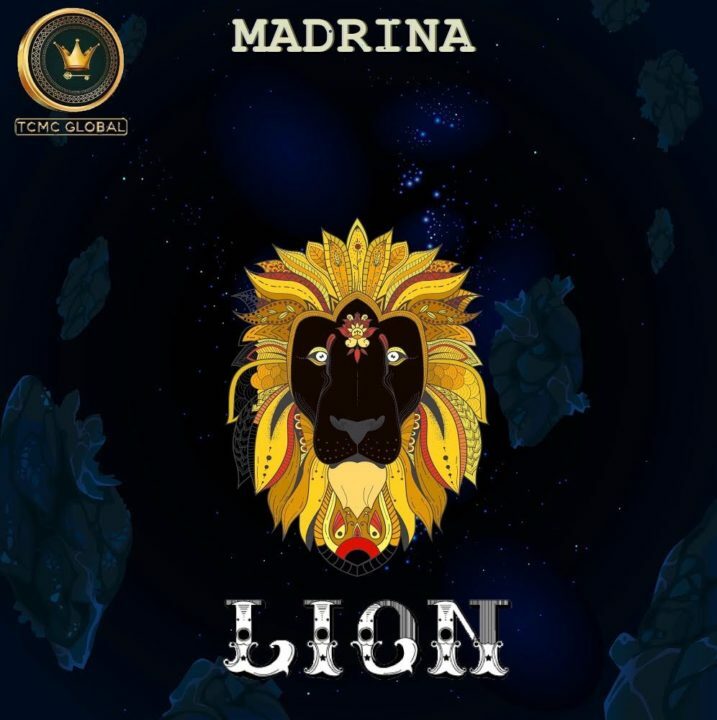 Check out this brand new piece of music from Madrina (Cynthia Morgan) – Lion out here! Respected female dancehall star Madrina formerly known as Cynthia Morgan drops a new tune ‘Lion‘ to inspire fans. The singer is making a steady return to music as her latest track is the second after ‘Billion Dollar Woman’. Madrina’s latest song is a conscious tune which implies everyone to believe a little more in themselves. Listen to Madrina (Cynthia Morgan) – Lion below. Enjoy & share!